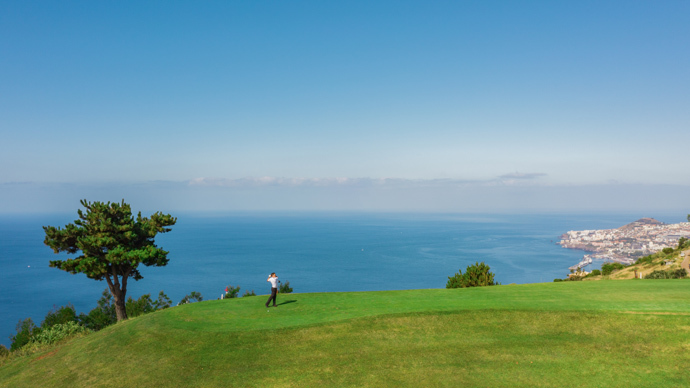 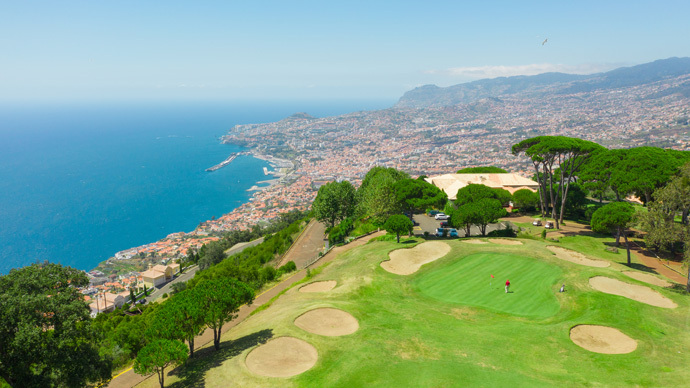 Palheiro Golf is situated on Madeira Island some 10 km east of Funchal with magnificent views overlooking the town and bay and is set within the stunning 200 year old Palheiro Estate. 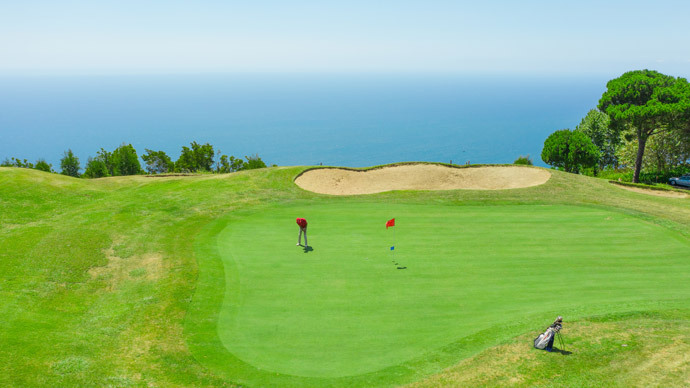 Palheiro Golf is a stunning 18 hole challenge with breathtaking views, fast undulating greens, well placed bunkers and tight fairways that reward accurate play. 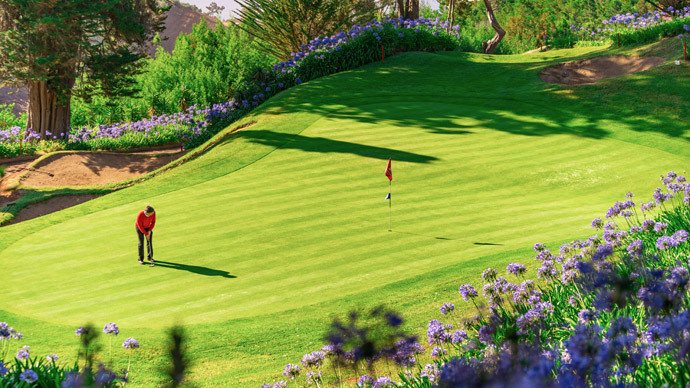 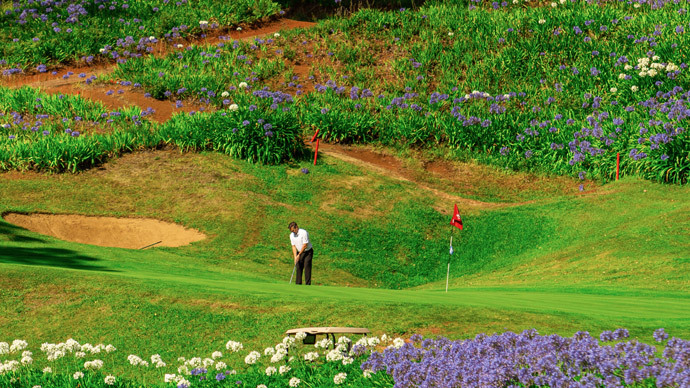 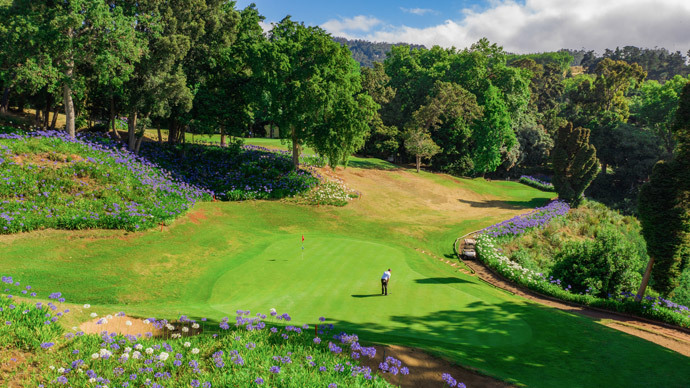 Palheiro Golf winds around the Palheiro Estate which is famous for its pine forests, centennial trees, flowering shrubs and lush vegetation. 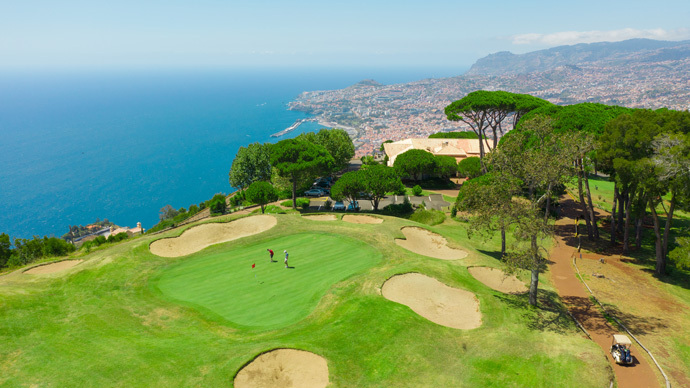 The Palheiro Golf clubhouse, perched 500 meters above sea level, boasts a panoramic terrace which commands unlimited views of the Funchal harbour and the Atlantic Ocean. 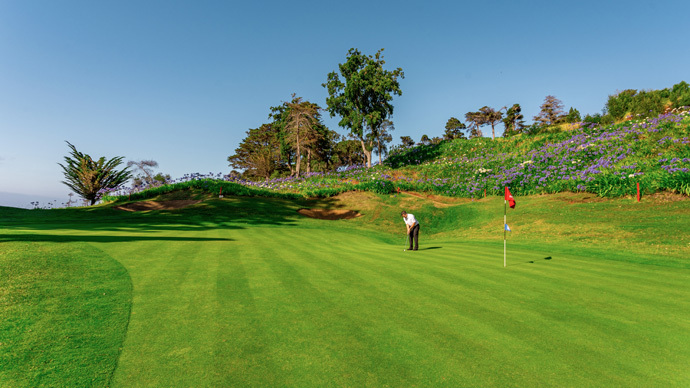 The stylish Palheiro Golf clubhouse is further complemented by the superb restaurant, managed by the award winning Relais and Châteaux hotel Casa Velha do Palheiro. 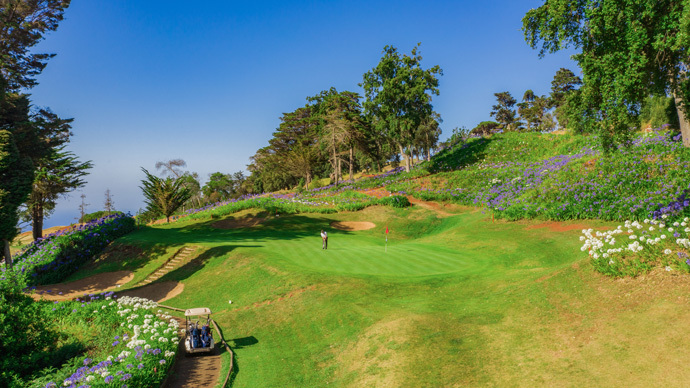 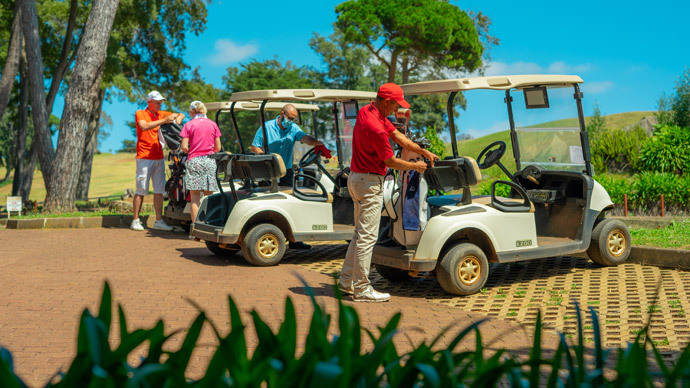 By car or hotel shuttle, Palheiro Golf is very accessible and just 10 minutes from Madeira’s capital city Funchal, and 15 minutes from the international airport.